American Graduate: Let’s Make it Happen is public media’s long-term commitment to supporting community-based solutions to the dropout crisis. Supported by the Corporation for Public Broadcasting (CPB), more than 80 public radio and television stations have joined forces with over 1,000 partners and at-risk schools across 30 states. Education has been one of WGBY's primary objectives over the years and with the strong, trusting relationships we have built with many institutions, universities, colleges, school districts, community stakeholders, businesses, and families we are committed to sharing resources and collaborating on projects that will improve outcomes for our youth, their families, and the community. As a hub station for this national effort, WGBY Public Television for western New England will highlight stories of local people who are making a difference on air and online, will convene local partners in educational conversations, and provide educational opportunities for teachers, students, and families utilizing PBS resources. WGBY's local program, Connecting Point, will produce American Graduate-branded segments each month that focus on the local issues, community initiatives, events, and accomplishments. These pieces will document the success that occurs when parents are committed to their children’s educational success and how a community can come together to support educational efforts that increase graduation rates. “Stay in School”, is a city-wide initiative led by the United Way of Pioneer Valley and the Springfield Public Schools designed to increase the student attendance rate in the Springfield schools with the support of the entire community. 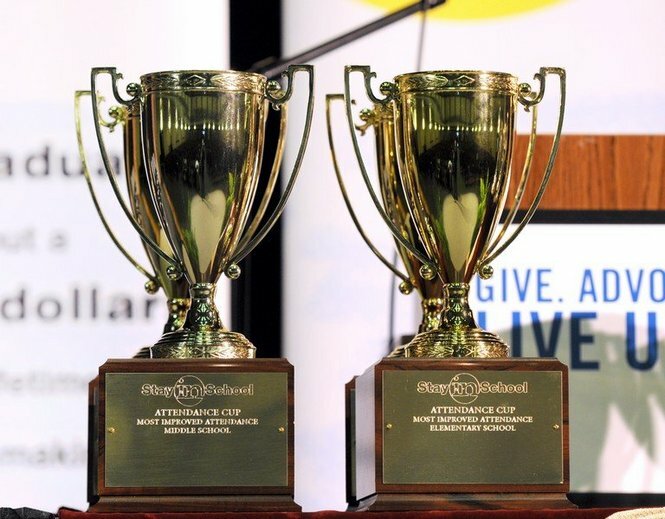 WGBY will play an instrumental role in sharing the local stories and planning the district-wide Attendance Cup incentive, a friendly school competition that rewards schools for improving their overall attendance percentage. 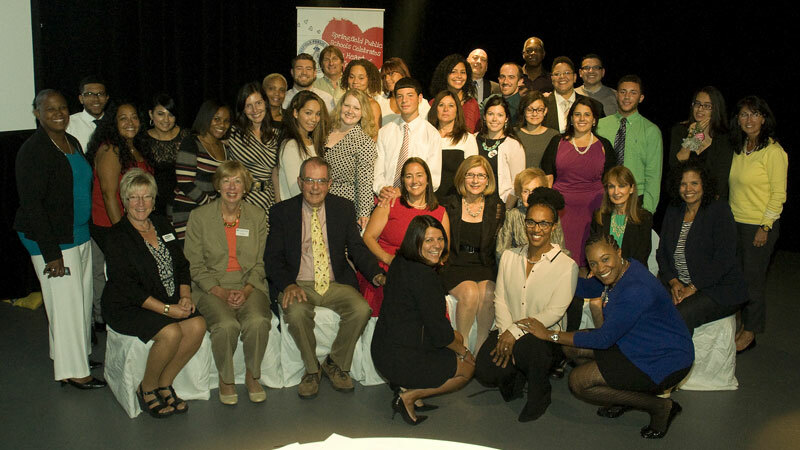 Many educators across the country have been trained in the Freedom Writers Methodology but Springfield Public Schools participation marks the first time an entire school district joins the ranks. The FW Foundation selected the Springfield Public School district after visiting districts nationwide. As a partner in this movement, WGBY staff were trained in the FW mythology and given the opportunity to lead digital storytelling workshops where teachers and students will learn how to produce a short video about their personal story.